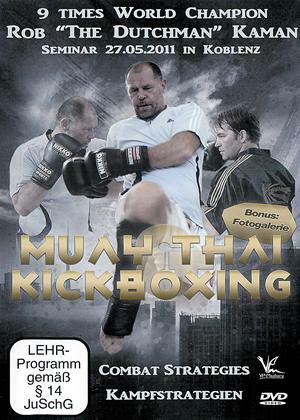 Rob Kaman, first European world champion and super star of Muay Thai and kickboxing from Amsterdam. 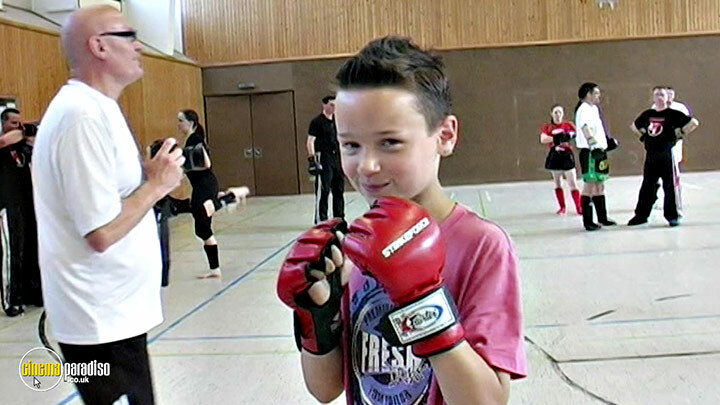 It is the man with a low kick like a guillotine, and that´s how his fans call him all over the world. 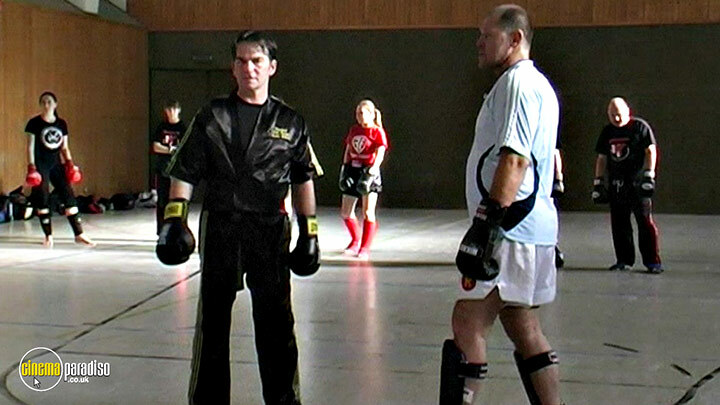 Watch and learn how the legend Rob Kaman is teaching his combat strategies together with Bernie Willems on the 27th of May 2011 in Koblenz, Germany. 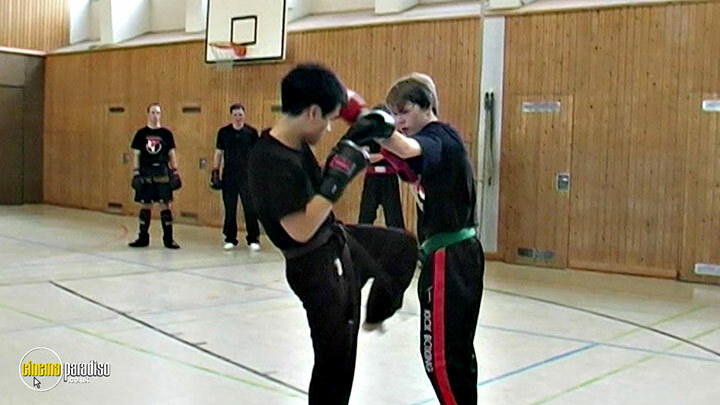 Contents: Shadow boxing, counter techniques, footwork, counter techniques and many more. 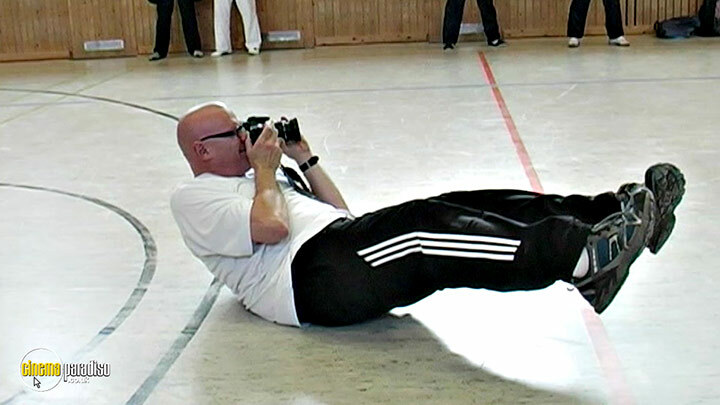 This really does give good guidance to understand the logic behind the flurry of fists & feet you see in the ring. 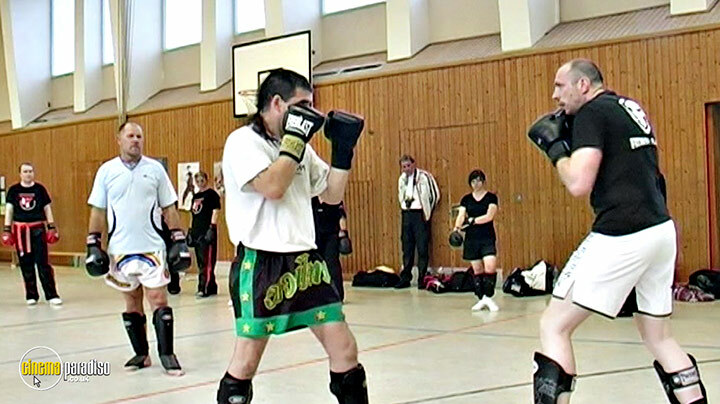 It's just basic, showing a single block, plus a few counter strikes to each blow thrown at you, but it really can put your training on the right tracks. Kaman has a translator convey his English (Dutch accent) words into German, which is.a little tedious if you don't speak German. 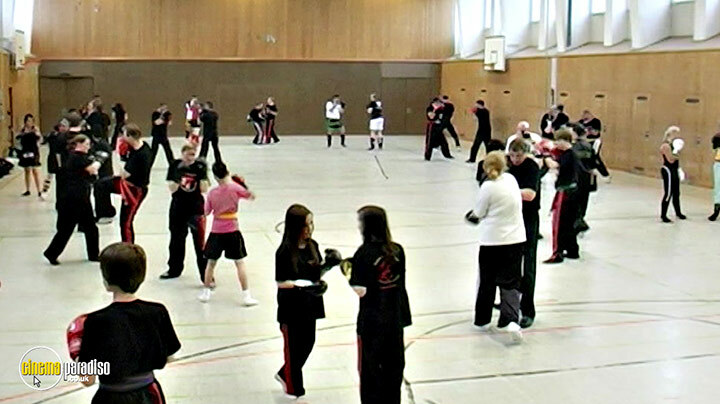 It shows students of a mix of ages, genders & abilities & just looks like a normal session in your local club. After he shows a few sample counters, they get to improvise their own. Hes huge friendly polar bear character, who puts everyone at ease & guides their sparring speed to be just right for learning without ego, plus a sense of humour. . The pace is very easy to follow.